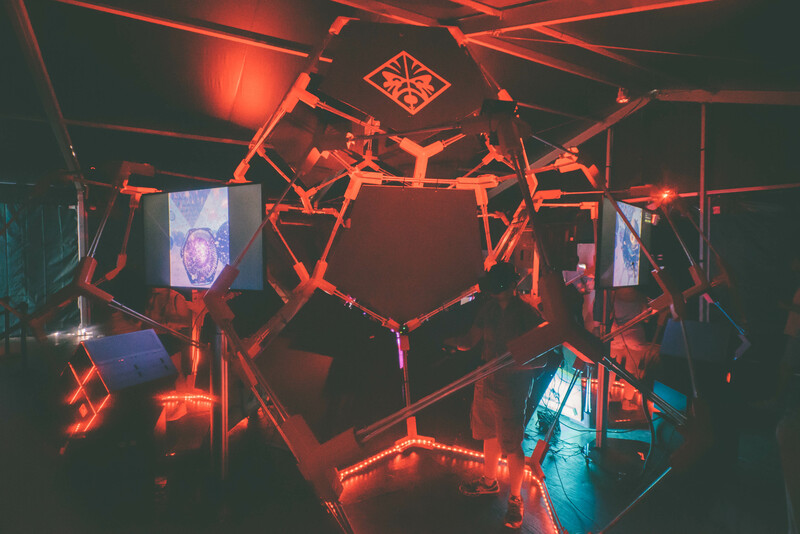 Powered by HP, creative studio Vision Agency brought their Microdose VR platform to the lab at the 2017 Panorama Music & Arts Festival. Microdose VR represents an advent of virtual reality and a new way of creating digital art. 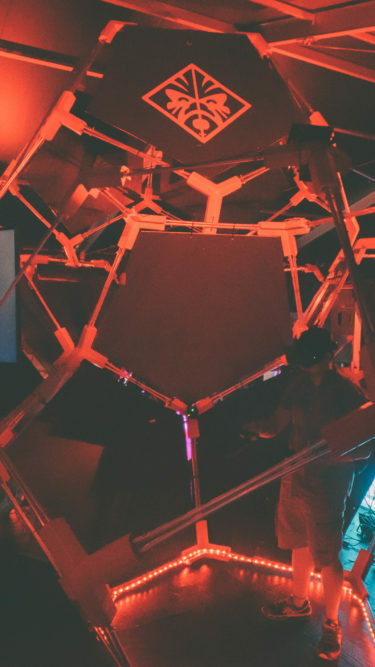 Microdose VR mirrored the interactive arts ethos of the lab by tapping into the power of merging visual art, music and dance into a visceral experience. In the process, they engaged the minds of players into a more creative and inspiring future.